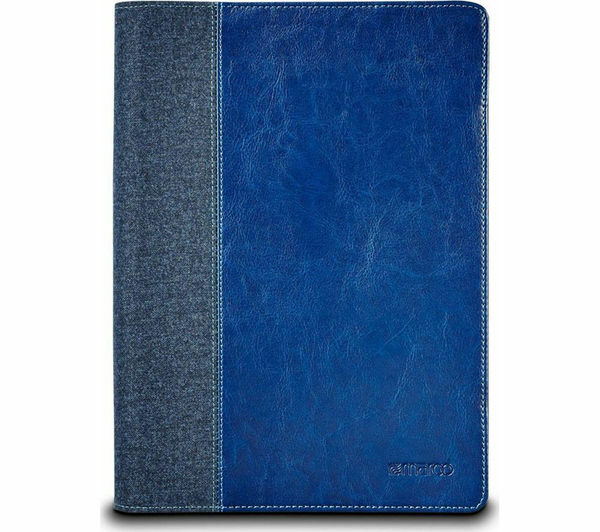 The Maroo Kickstand Folio Surface 3 Case is the smart way to protect your Microsoft Surface when out and about. 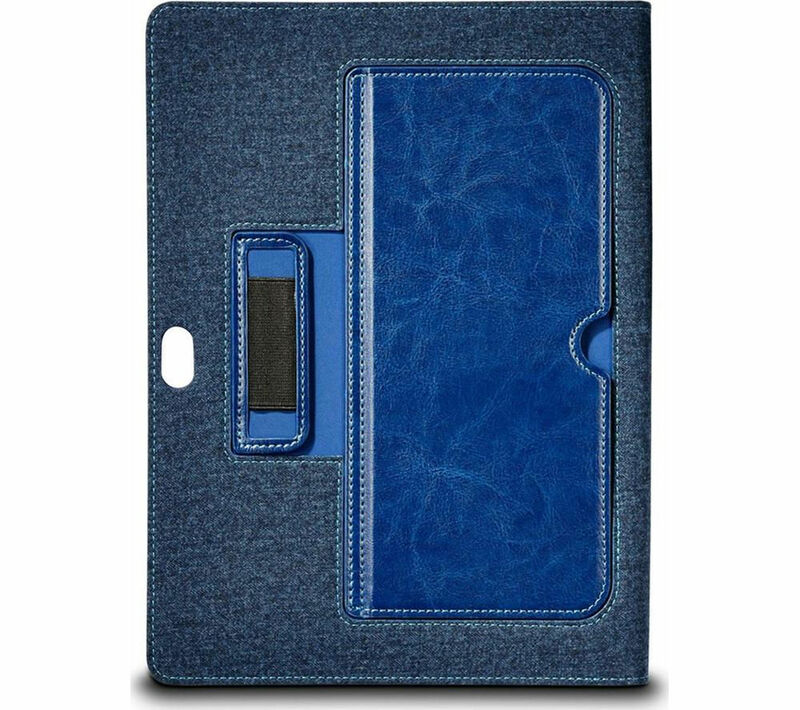 Demonstrating Maroo's distinguished design, the Kickstand Folio is made from high quality synthetic leather, featuring a woollen felt touch and non-scratch MS blue microfibre interior for complete protection. 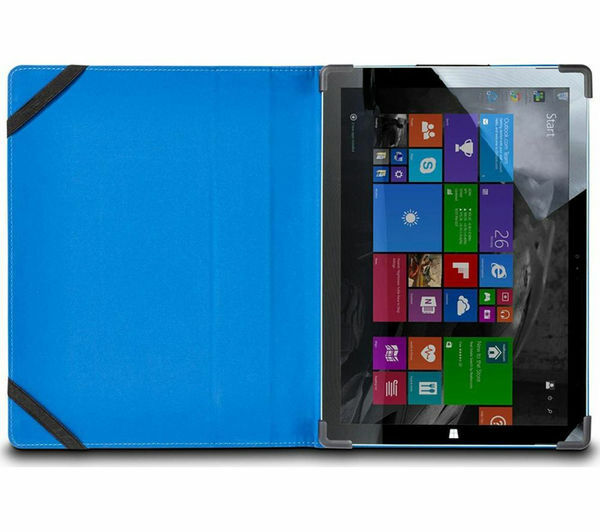 The folding front cover works seamlessly with your Surface 3, delivering 360-degree protection. Get complete access to all the tablet's buttons and jacks, while ensuring the Surface 3 is snug and well protected. The opening in the rear is also perfect for full camera and microphone functionality and discreet integrated sleeves provide the ideal storage for your Surface stylus. Maroo's patented SG Bumper Technology ensures your Surface 3 has the ultimate protection against accident knocks or impacts – keeping your device firmly in place and supported. Prop up your device to watch a movie or fold over the cover to keep it well protected and travel in style with the Maroo Kickstand Folio Surface 3 Case.